help | Where is @rusnivek? 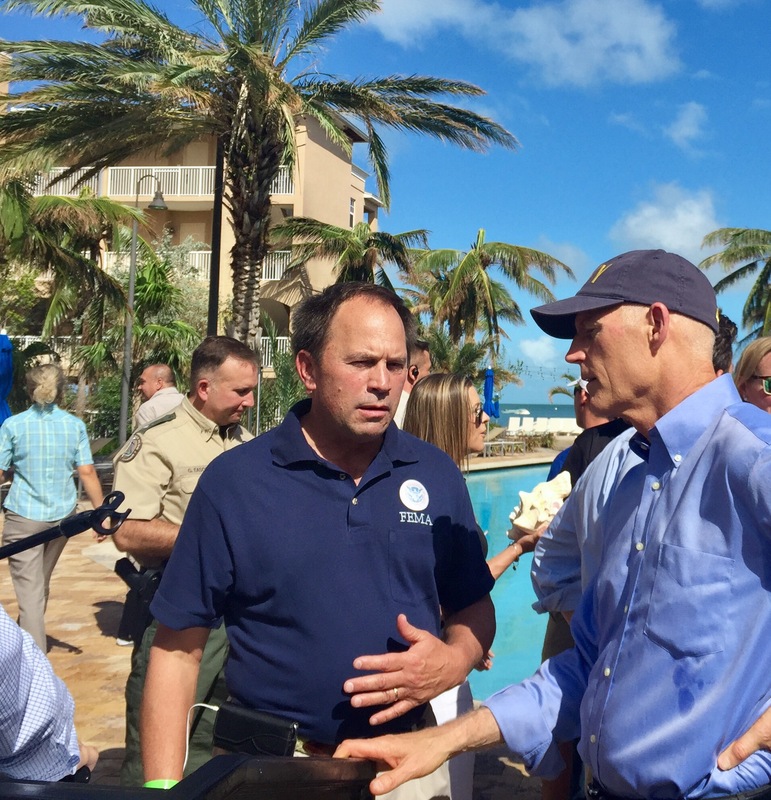 For those that were affected by Hurricane Irma in the Florida Keys, this video will concrete the need to register for FEMA disaster assistance. 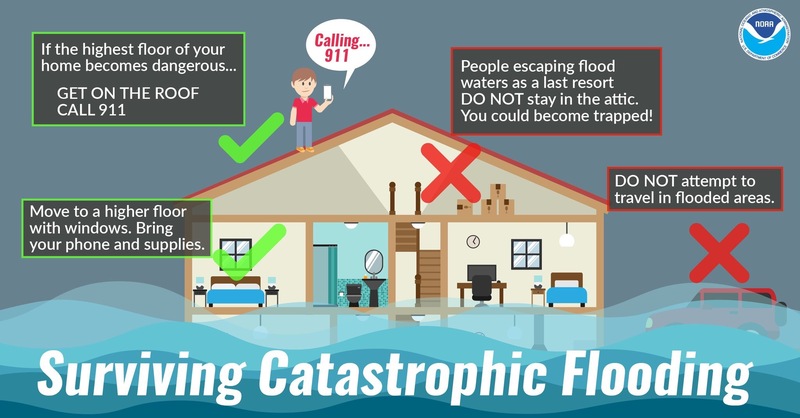 A few home safety tips on surviving catastrophic flooding. 6 type-1 FEMA USAR Task Force Teams deployed. 8 type-3 FEMA USAR Task Force Teams deployed. 13 Water Rescue Teams from FEMA USAR Teams deployed. Over 900 USAR personnel working. Have to use SnapChat for preparedness but can’t get out of the office to do it? Me too. Maybe this snap could help you out. 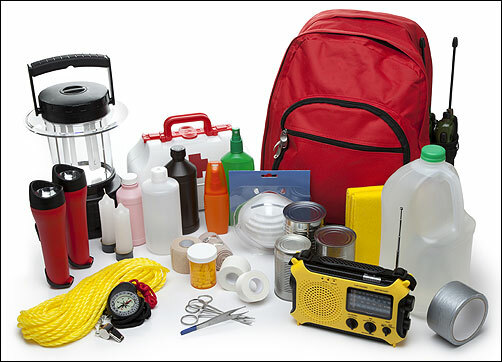 Whether on a holiday (Columbus Day) or Federal mandatory furlough, today is a great day to make and update/check your Emergency Supply Kit. What to include? What to keep? What to have? Bottled water for you for 3 days. Food for you for 3 days. A battery-powered AM/FM/NOAA Weather radio. A whistle to notify/warn others. And I’d bet you have most of these items around your house ready to go. 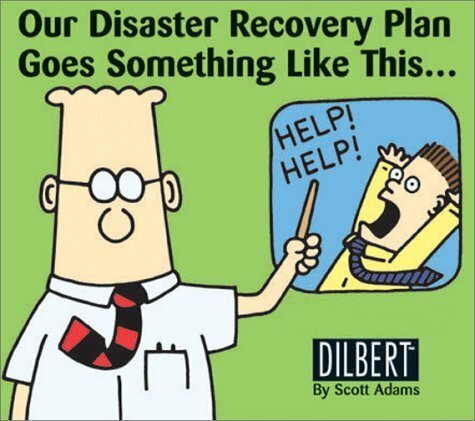 So gather your things and get ready…because I guarantee you these few things will help you during the next a disaster or emergency.